One of the only ponies in the club, what Widget lacks in height, she more than makes up for with her huge character and copious amounts of mane! She is a typical fat fluffy pony mare, with strong opinions and unique jumping style! 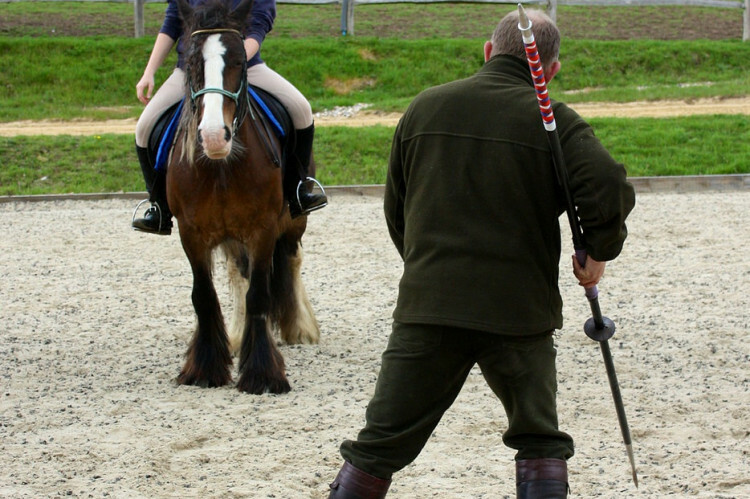 Having spent most of her years at the Ditchling Common Stud Riding School, she has learnt most of the cheeky ways of riding school ponies to avoid work and attempts to spend all her time eating! 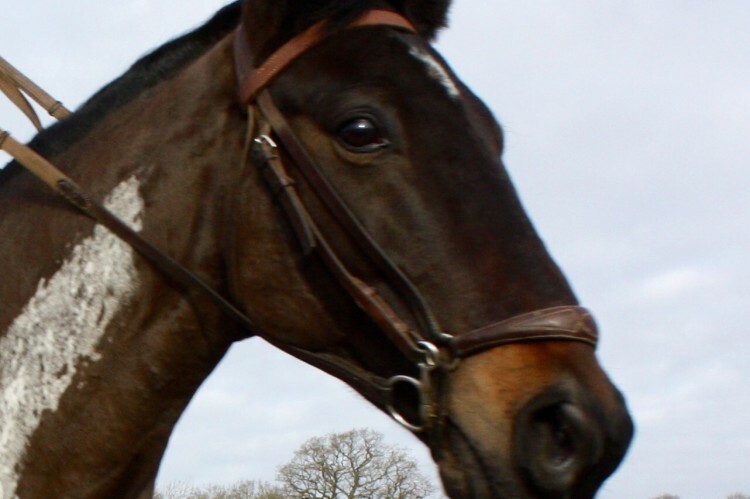 Despite this, she is great fun to ride, and when out tentpegging, she clearly enjoys herself and is great fun to ride, even when the occasional squealing tantrum occurs! 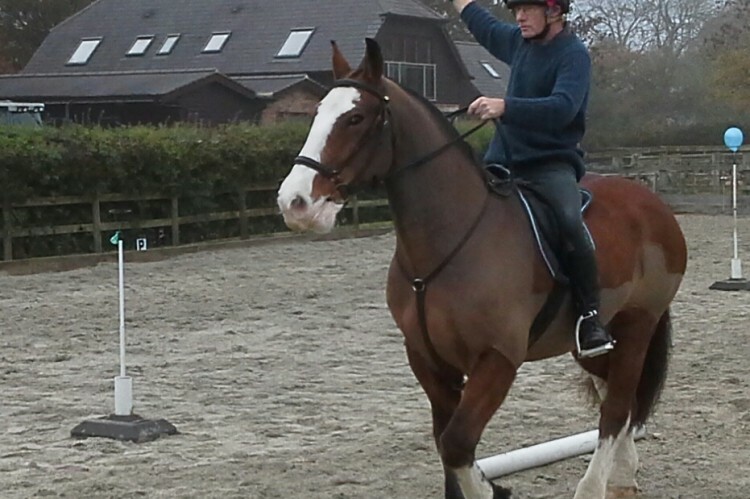 Louis ( Lewesboy) is a 16.2 chestnut Irish Sports Horse. He is now 20years old. 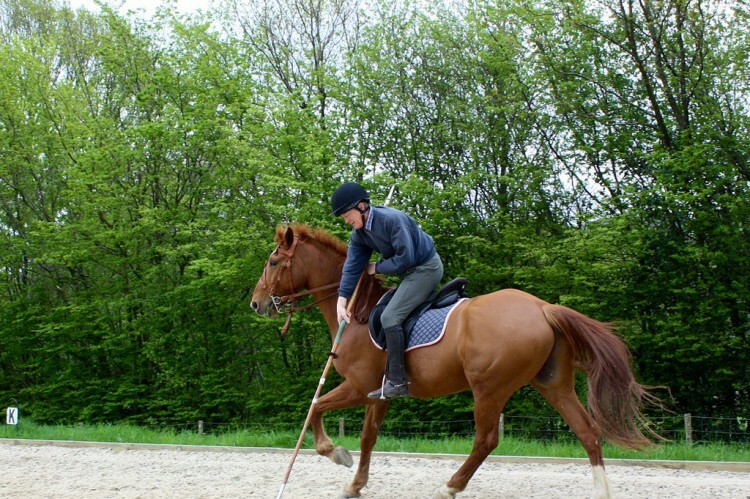 Originally bought as a show jumper , he was never quite brave enough to make the grade. 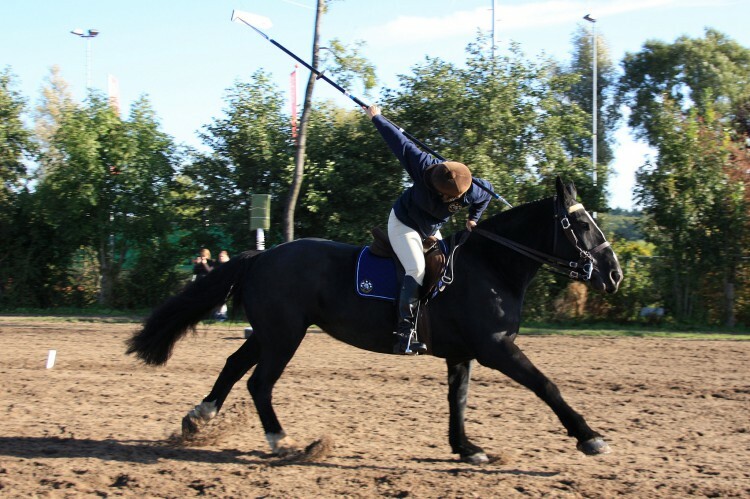 He has taken part in many riding club activities including dressage at which he has done well in elementary tests. 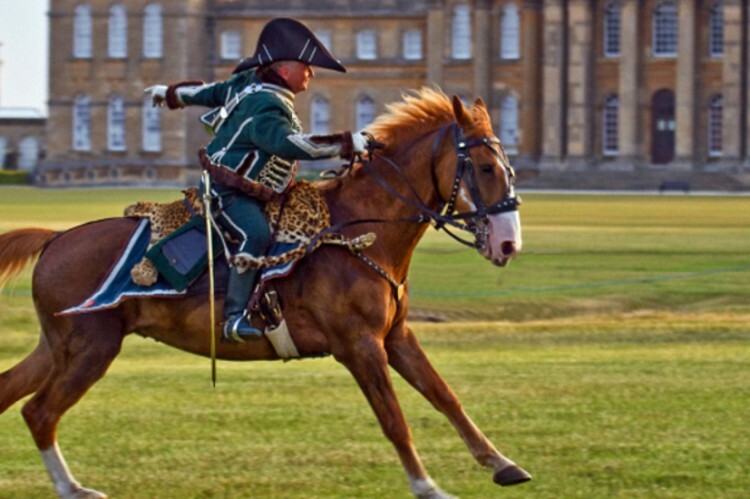 He has performed at many skill-at-arms competitions and displays, including Battle Prom displays, and re-enactments. A typical yeomanry regiment at the outbreak of WW1 is represented. At that stage no tin hats were worn – only soft peaked. Also, only 50 rounds of ammunition were carried in a bandolier by the riders. 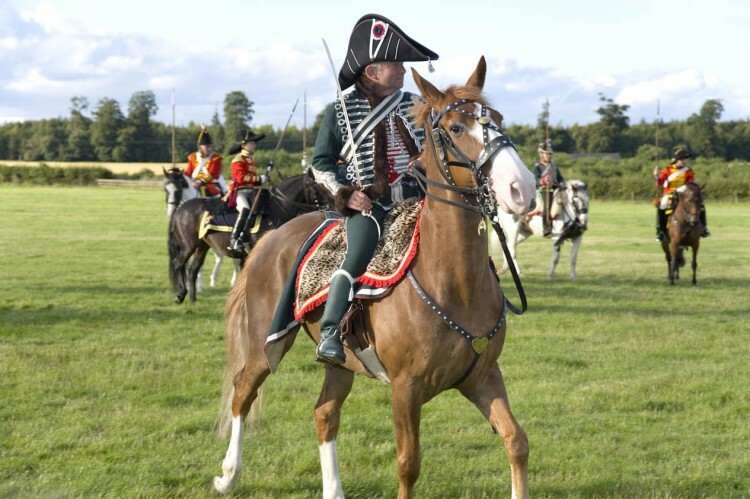 Horses were at a premium – the front line regiments had priority which meant that finding mounts for the Yeomanry posed a problem. The Sussex were lucky in that a large proportion of their horses were hunt horses of the East Sussex, Crawley and Horsham Hounds. Pre-war First Aid Nursing Yeomanry is also represented. An interesting article entitled “A Women’s Nursing Yeomanry Corps at Work” was written by Lynette Beardwood who has been instrumental in helping Joyce of Sussex Yeomanry have made (by The Cavalry Workshop) an accurate copy of one of the uniforms that was worn by Lilian Franklin who was one of the founder members of FANY [now FANY (PRVC). The intention is for Joyce to wear the uniform at Sussex Yeomanry WW1 demonstrations/displays. 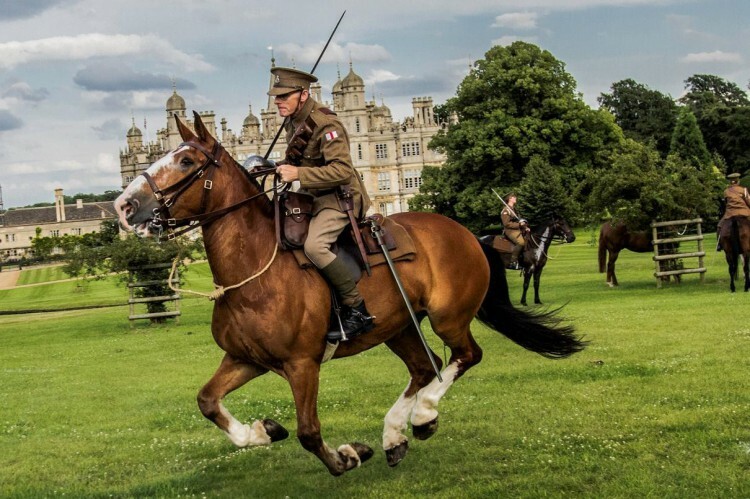 NB Whilst the WW1 uniforms that are worn are based on/copied from WW1 uniforms and are as accurate as possible, it should be borne in mind that primarily the purpose of Sussex Yeomanry is to demonstrate the equestrian sport of mounted skill-at-arms. As such, sometimes the carrying of weapons by some members of the Group is not historically correct.